A few years ago, the Indian car market lacked automatic variants in the small hatchback segment. How things have changed. Now, there are no less than 7 cars offering automatic transmission options in the entry-level hatchback segment, and all these cars are priced under Rs. 5 lakhs. Here they are. 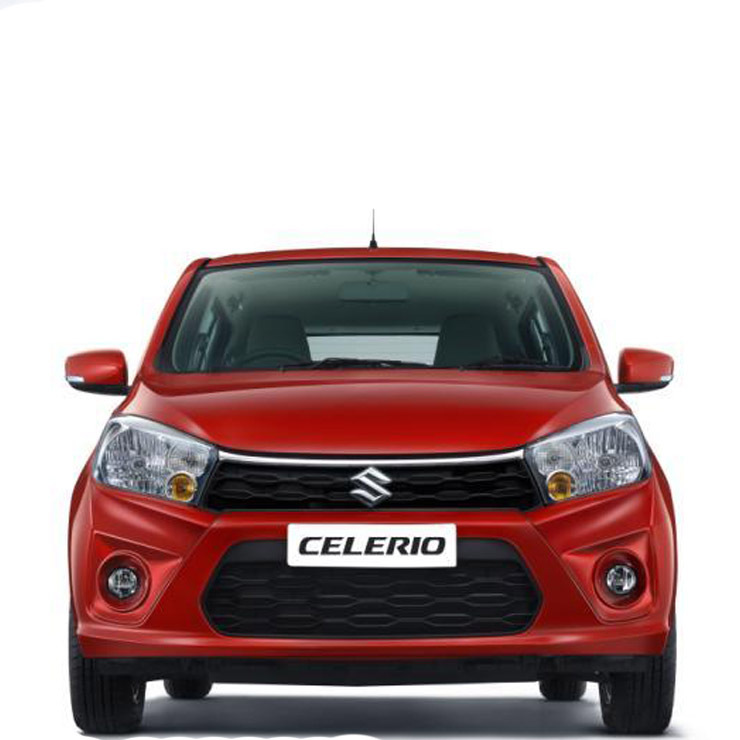 Maruti Celerio was the first car from the manufacturer to be offered with an AMT option. Celerio offers decent space and comfort in its segment but sadly, the car did not pick a lot of pace in terms of sales. The company now only offers a 1.0-litre petrol engine after the diesel engine trim was discontinued. The 1.0-litre petrol engine gives power of 67 Bhp and 90 Nm of peak torque paired with a 5-speed manual or a 5-speed AMT. Tata Nano was launched as the cheapest car in the world. The car features a tall boy design structure and a rear mounted engine. Despite being the cheapest car in world, it did not become a huge success in the Indian market. 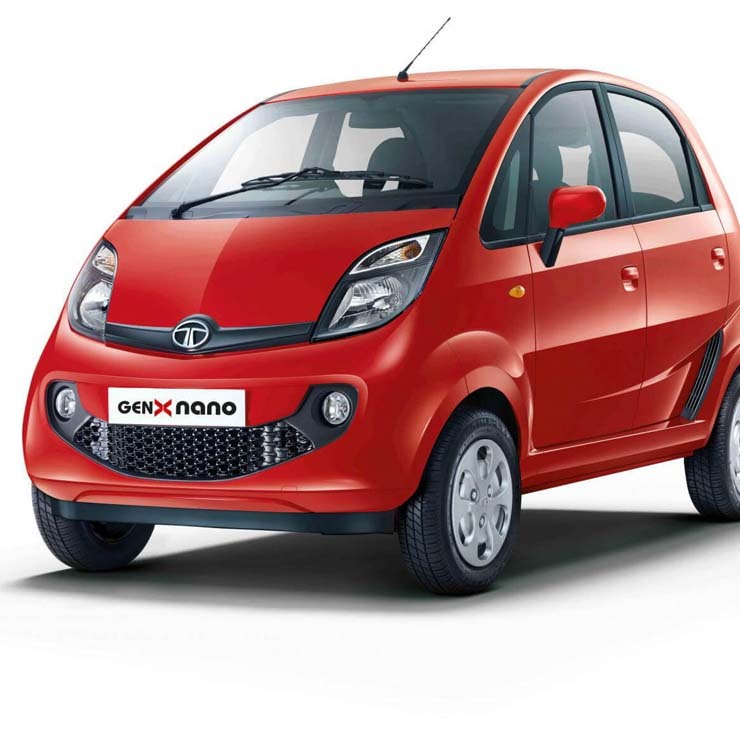 Tata Nano offers the cheapest AMT in the market. The car is powered by a 624cc two-cylinder petrol engine which puts out 37 Bhp-51 Nm. A 5-speed AMT with sports and crawl modes is on offer. The Maruti WagonR is currently in its 3rd generation and has been around for almost a decade. WagonR sports a tall-boy design, which makes for an airy cabin. The car derives power from a 1.0-litre K-Series engine which produces 67 Bhp of peak power and 90 Nm of peak torque. The engine is paired with a 5-speed AMT option. The Alto is a best-selling model from the manufacturer. 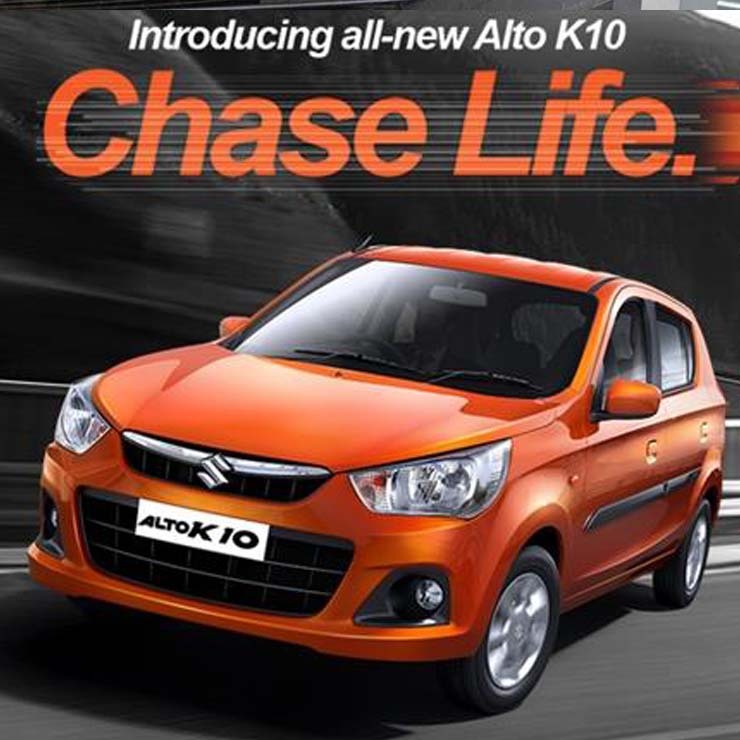 The Alto K10 is often the first choice for people wanting to buy their first budget 4-wheeler. The K10 offers basic safety features like a driver airbag as standard which helps in more sales. 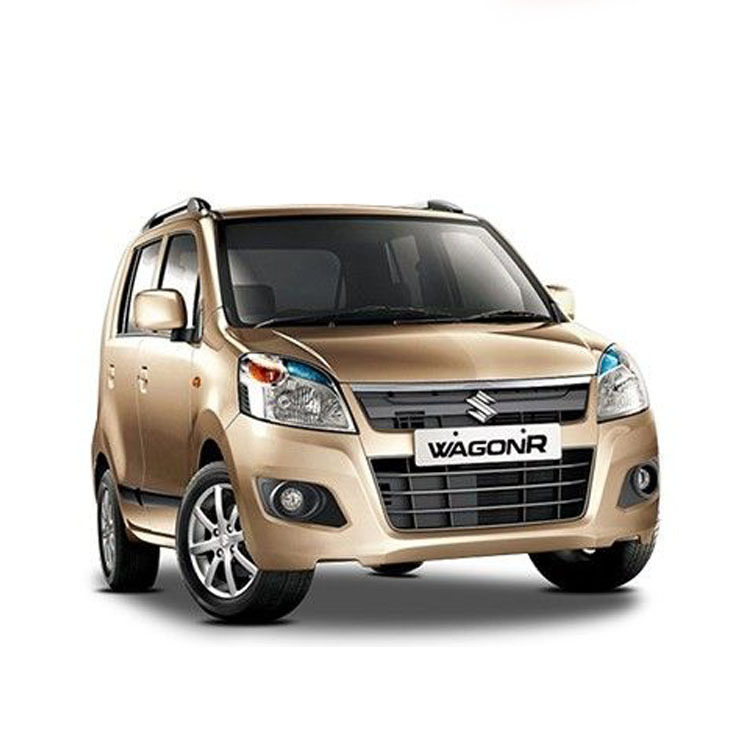 It is powered by the same petrol engine offered with the WagonR. The engine is paired with a 5-speed AMT gearbox. 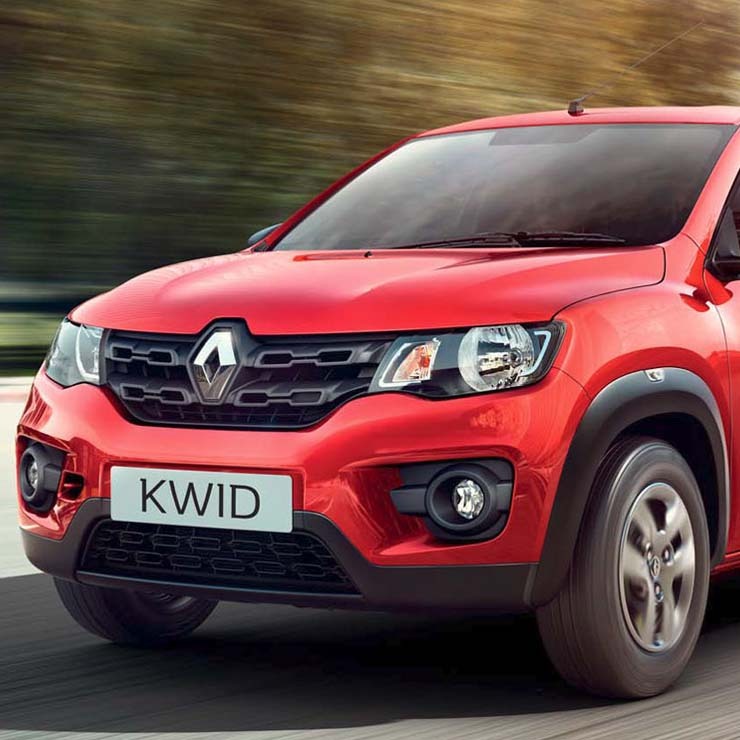 The Renault Kwid is the cheapest car from the automaker which is offered with an AMT option. It is also India’s cheapest car to offer a touchscreen infotainment system. The Renault Kwid AMT is powered by a 1.0-litre petrol engine which produces 67 Bhp of peak power and 91 Nm of peak torque. The AMT is a 5 speed unit. 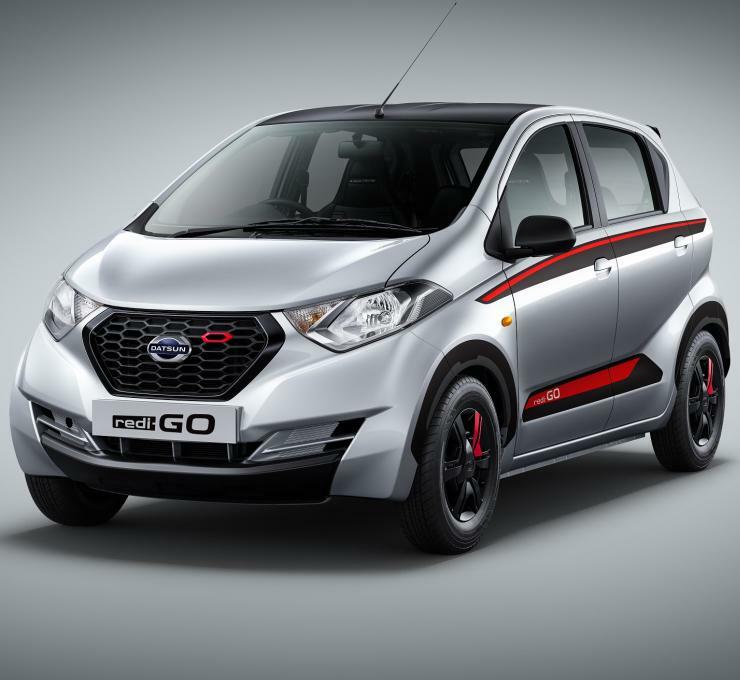 Datsun Redi-Go is a hatchback which is targeted by the company to attract younger buyers. The car’s AMT variant is powered by a 1.0-litre engine with 67 Bhp and 91 Nm on tap. The AMT unit is a 5 speeder, and the RediGo’s major selling points are its funky styling and tall-boy design that offers roomy interiors. The Tata Tiago is the cheapest hatchback from the manufacturer and offers a good level of comfort and space for the price. 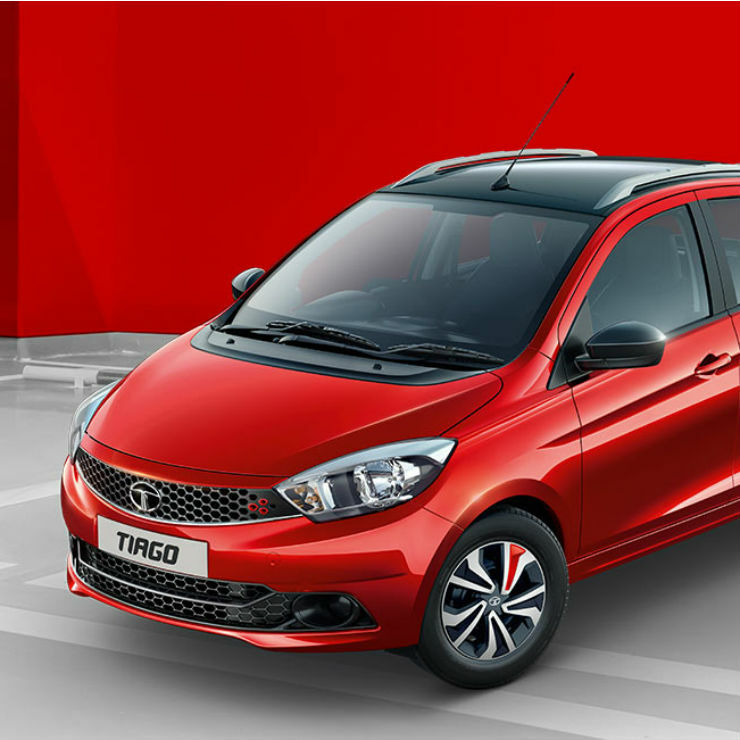 The Tiago offers some unique features among the segment like – Harmon-Kardon speakers, navigation system and an eco-drive mode. The car is powered by a 1.2-litre petrol engine which produces a maximum power of 87 Bhp and a maximum torque of 114 Nm. The 5 speed AMT even has a Sport mode. Crawl mode is standard.